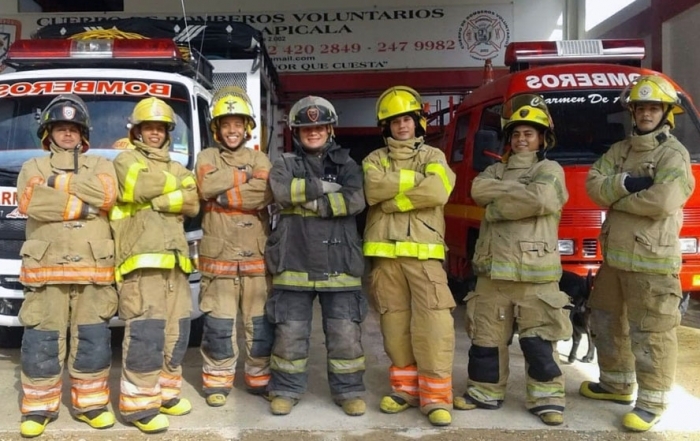 ProJecto has made frequent visits to fire stations in the Dominican Republic, Colombia and Ecuador. We are always expanding our outreach. Each city or village has different needs and our training team has been assessing those needs and addressing them wherever possible. 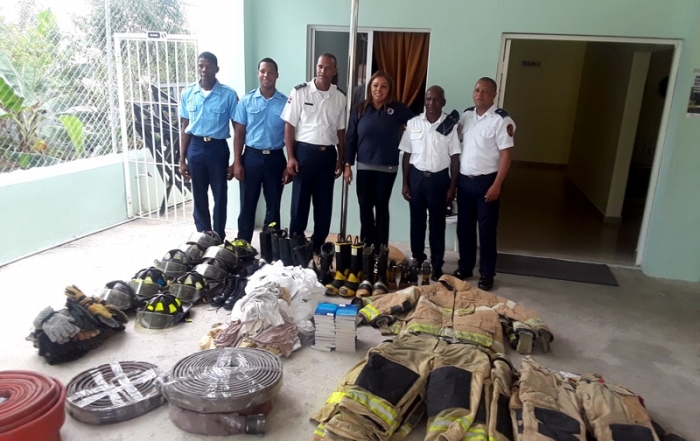 To date, equipment and training have been provided to the Dominican municipalities of Las Terrenas, Samana, Boca Chica, La Romana, Moca, Villa Trina, Tenares and even the country’s two largest cities: Santo Domingo and Santiago. 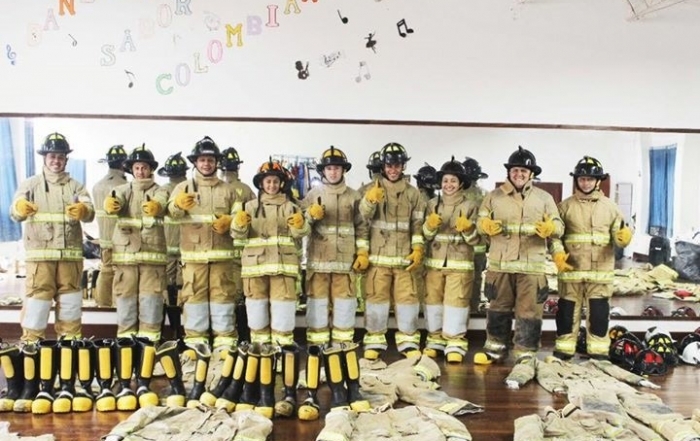 In Colombia we supplied 21 fire departments from a centralized distribution center in Silvania. Our team has also extended a helping hand to the fire department in Guayaquil, the largest city in Ecuador. All the departments we visit have a critical need for training and supplies. The Lord has given ProJecto the vision to fill that need, one step at a time.